running any courses at present. 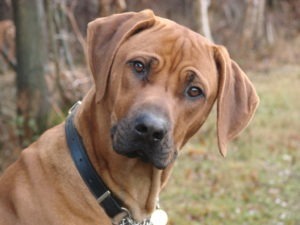 “I have owned and trained dogs for over 35 years and know how rewarding living with dogs can be. 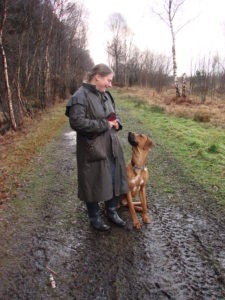 I am passionate about helping other owners and dogs maximise the benefits of their relationship through better understanding and positive training and behaviour modification methods. I am based in Marple and will travel throughout East Cheshire and surrounding areas. I offer home visits to help with dog behaviour problems, dog training, puppy training and run dog training classes based in Compstal. 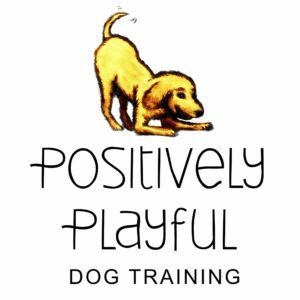 Dog Training Classes: Positively Playful Dog Training.